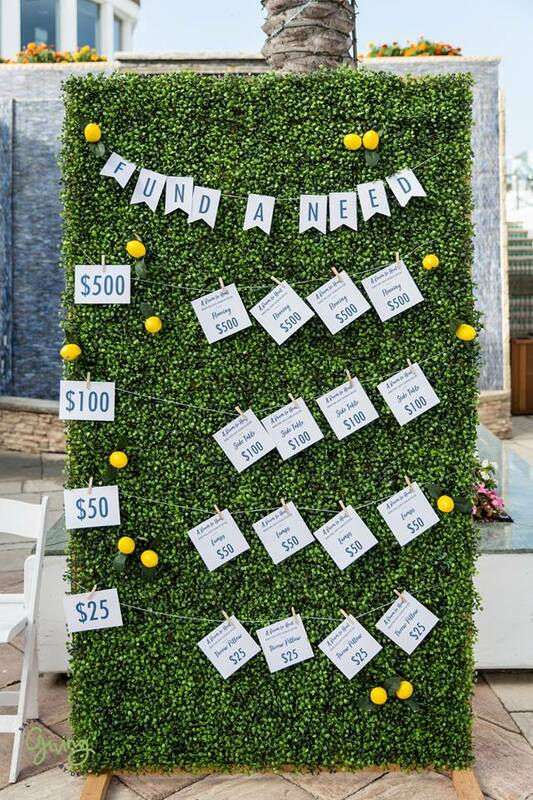 Savvy Giving by Design had their third annual fundraiser on September 8th, 2018. 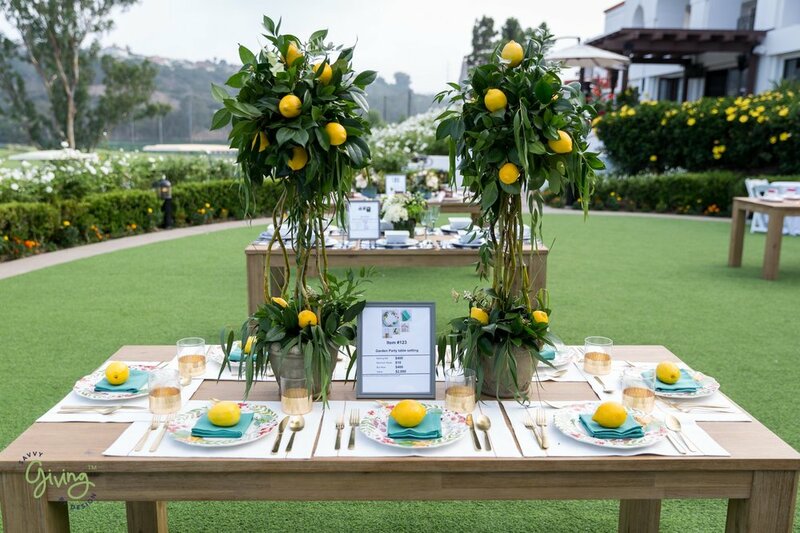 The Room to Heal event is Savvy’s largest event of the year and the donations they receive through ticket sales, sponsorships and auction items help to fund the magical rooms they create for children facing life threatening illnesses. While Savvy needs the monetary support to complete these amazing rooms, it also takes the donation of products. Revolution was introduced to Savvy Giving in 2017 and has been a proud supporter ever since! 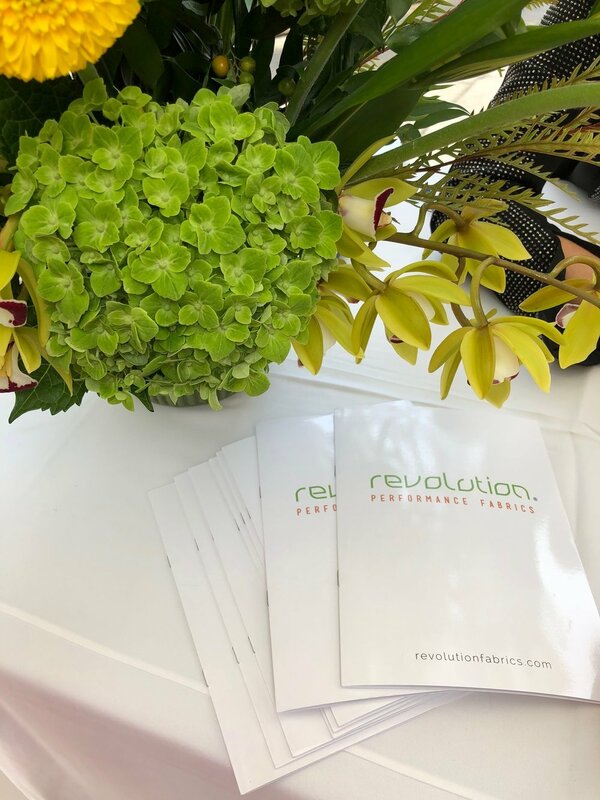 Revolution has donated fabric to multiple Savvy rooms and was honored to be a sponsor at the Room to Heal event and have STI owners, Lisa Gibbons and Kelly Hovis, and STI employees Ashley Hovis and Jill Harrill attend. 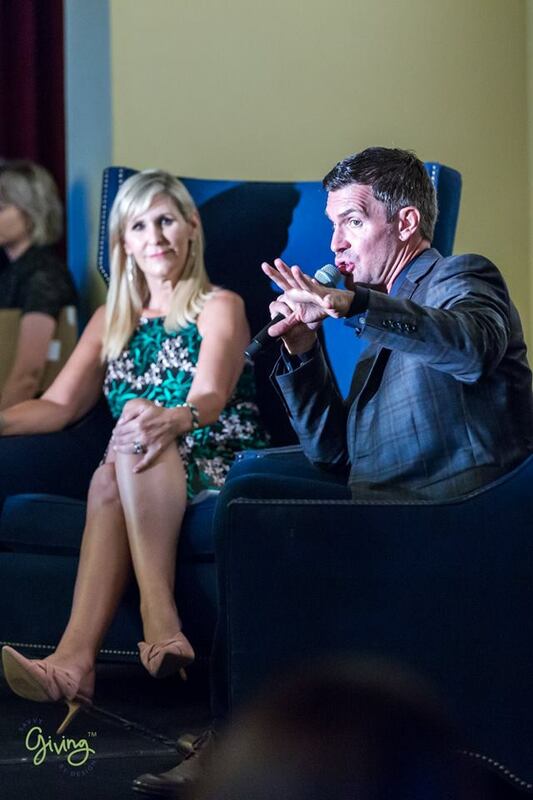 A very visible and avid supporter of Savvy Giving headlined the event, the Bravo TV star, Jeff Lewis. 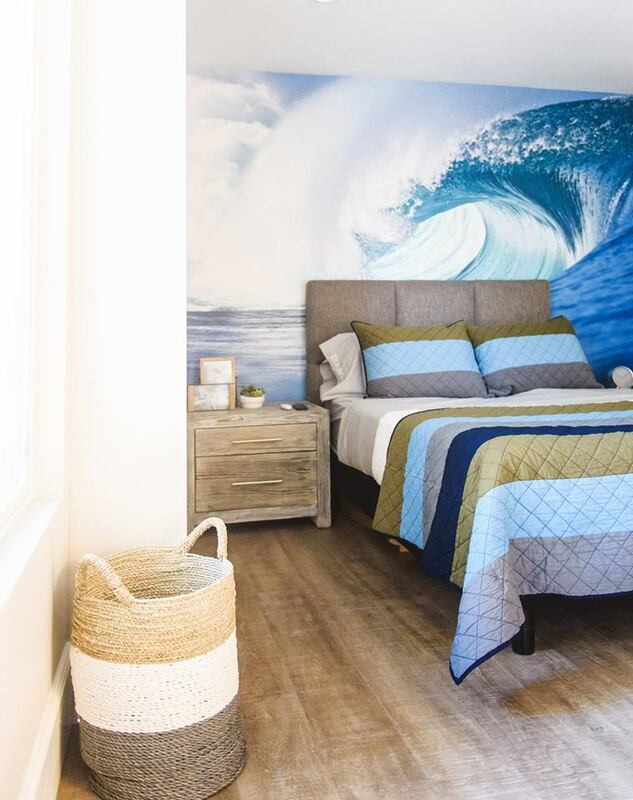 Jeff is a renowned interior designed and house flipper, his knowledge of the design industry and over the top personality, made his show “Flipping Out” one of the most watched Bravo TV series. 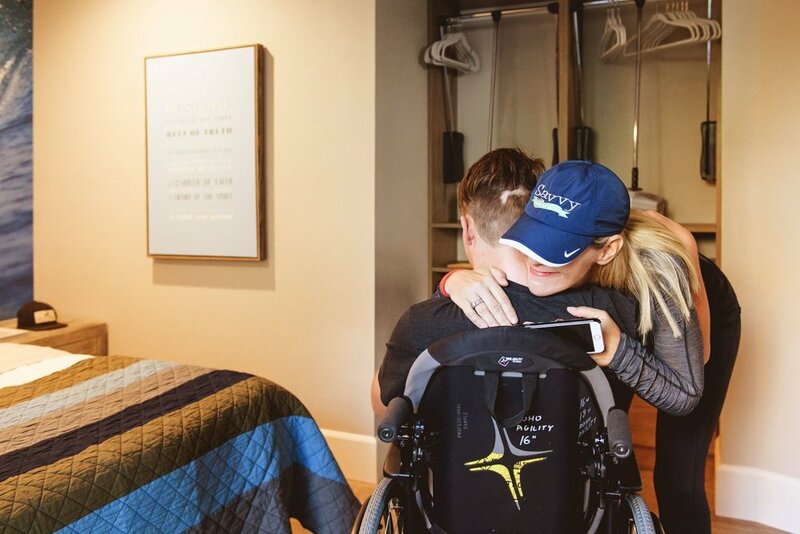 Jeff has supported Savvy Giving since day one. Being located in California, he was adamant about supporting a local charity and having peace of mind that his donations were being used to directly benefit the cause. Jeff has launched product lines of paint and tile with Home Depot and has also come out with a brand of barn doors. Jeff has graciously donated these items to many Savvy rooms and speaks frequently about them in the media in an effort to increase their awareness. 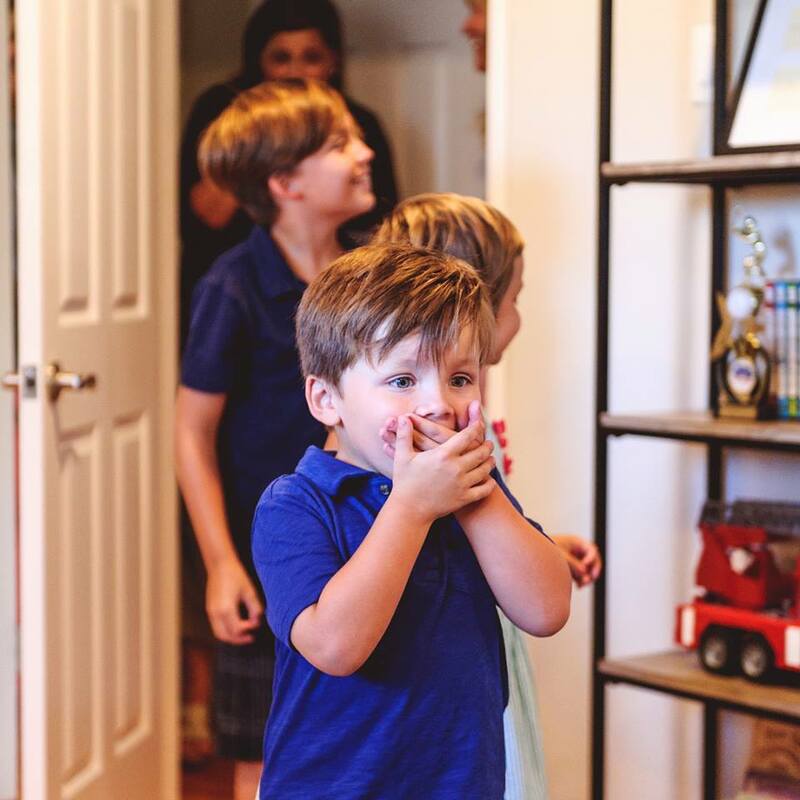 Below is Savvy’s new video highlighting the 40+ rooms they have completed in the past three years. Savvy now has 8 affiliate chapters throughout the United States and continues to grow! Revolution Performance Fabrics looks forward to continuing to support Savvy in every way they can! Below: Click pictures below to scroll through photos from the Room to Heal fundraiser! Below: Pictures of recent Savvy room reveals!